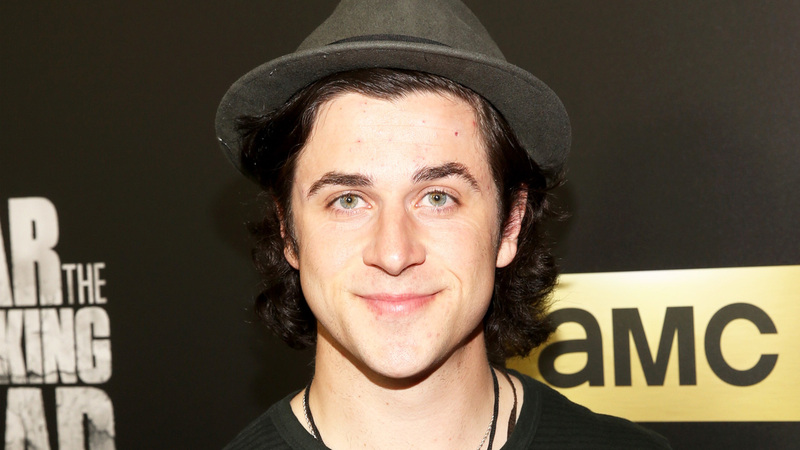 David Henrie is taking responsibility after his Monday morning arrest at Los Angeles International Airport. The former “Wizards of Waverly Place” star was arrested at 9:05 AM at Terminal 2 of LAX for the possession of a loaded handgun, Access confirms. David was booked into the Los Angeles Police Department Pacific Division jail before being released on his own recognizance around noon. According to TMZ, the Disney Channel alum was in the middle of a TSA screening when his M&P Shield 9mm pistol was discovered. Roughly three hours after his release, David opened up about the incident in an Instagram message, explaining that his possession of the gun was a mistake. David’s arrest comes mere days after he announced he was expecting his first child with his wife, former Miss Delaware Maria Cahill Henrie. The 29-year-old broke the news in a gender reveal video on Wednesday, telling fans that a baby girl was on the way.